No redundant clothes or décor attracting attention or predominate in a way. Human emotions stripped of decorum. By means of precise direction of the photographers and the ‘language’ of the models, a tension is created between acting on one side and letting go on the other side. From a tight preparation with sketched out images to improvisation leading to surprises. 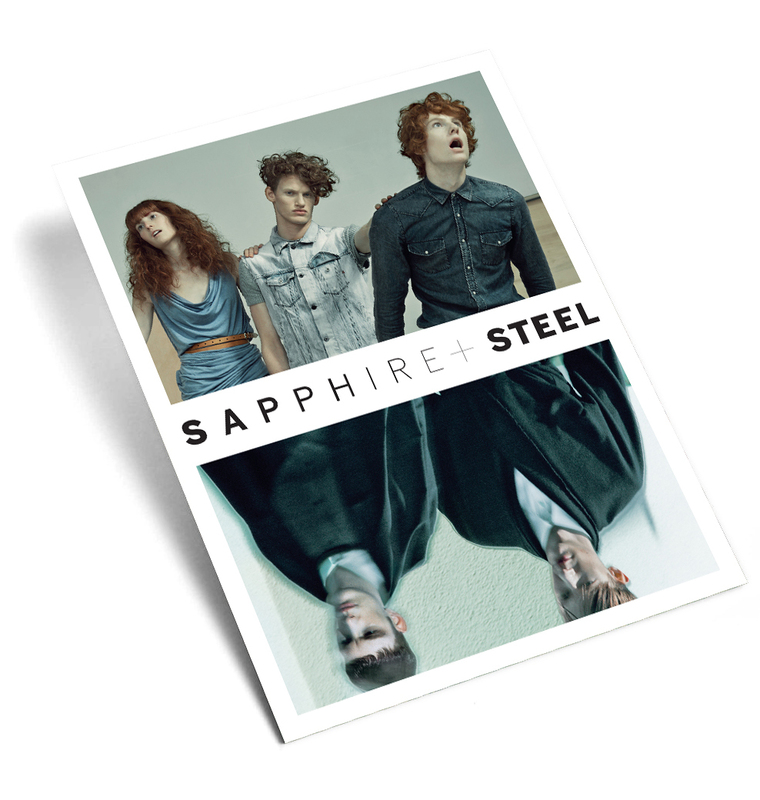 This Sapphire+Steel publication is a result of their participation in the WinterSALON/ 2011.